The former Oakland Raiders and San Francisco 49ers linebacker was booked into jail a week ago for violating a condition of his electric monitoring while out on bail. According to court testimony, Smith had a 0.40 blood-alcohol level when he showed up at the sheriff’s department. Alex Bastian, a spokesman for the San Francisco district attorney’s office, said Friday that the order for Smith to remain in custody in rehab has no end date. Smith’s next court date is May 3. Smith pleaded not guilty last month to domestic violence and other charges stemming from an incident in early March. A judge issued a protective order prohibiting him from contacting the victim. He later surrendered to police on charges he violated the restraining order. 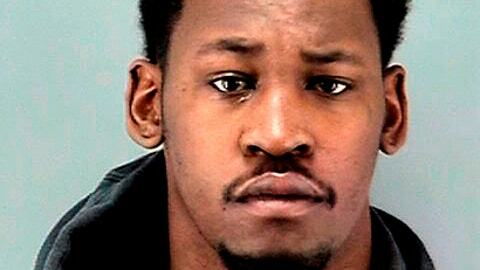 The Raiders released Smith after his arrest on the domestic violence charges.